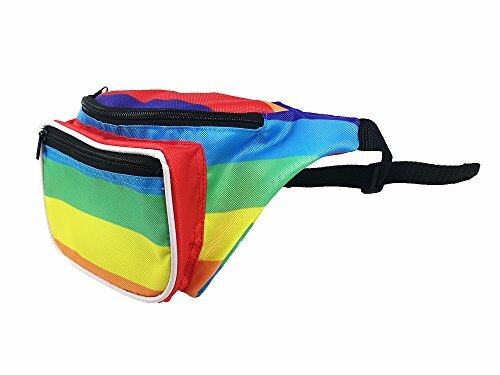 If you're going to Pride then this is a must have. I hate carrying a bag or backpack and I can clip my water bottle to the strap. 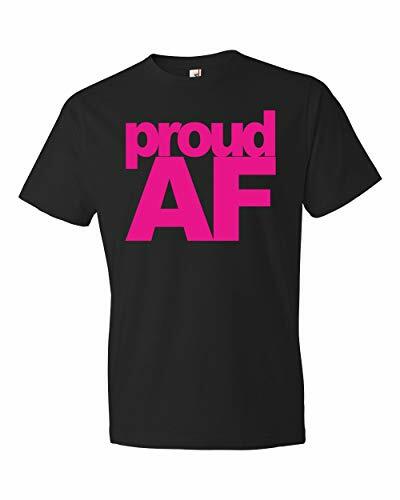 This proud AF shirt basically says it all! 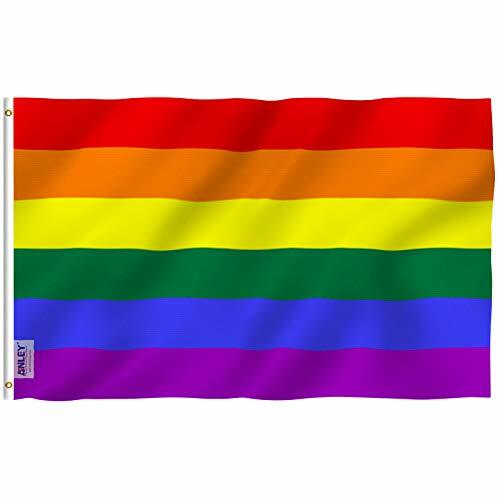 I've seen lots of folx at pride wearing or carrying flags. It's a wonderful and vibrant way to celebrate. 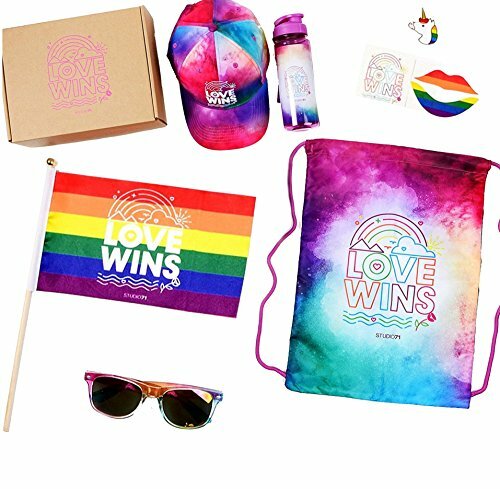 If you're feeling lazy then this is totally the way to go - a whole pride box! With bonus sunglasses! 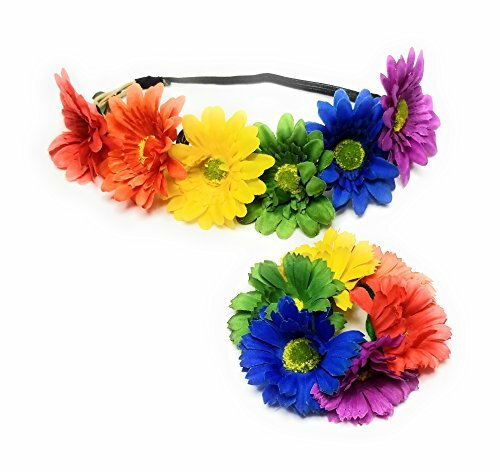 Awww, I love this headband and hair tie! 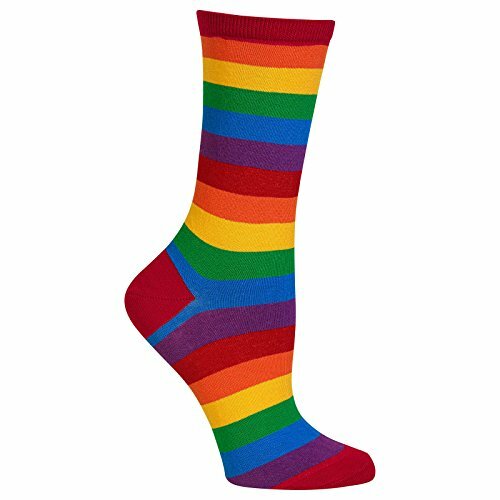 i'm a huge sock fan, and these are a great way to add some extra pride to your outfit! !